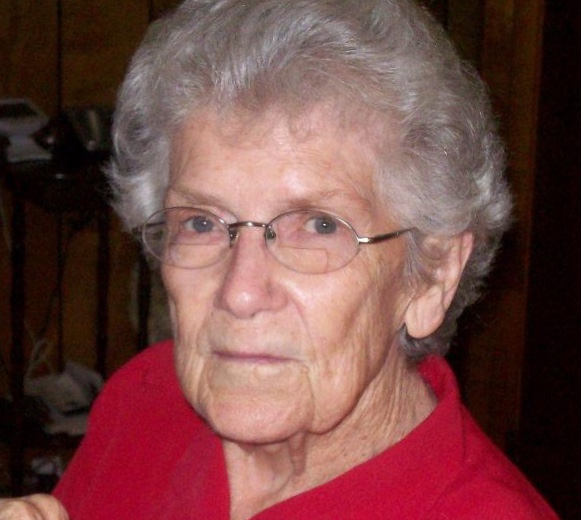 Velma Hudspeth Peters, a resident of Taylor, Alabama gained her heavenly wings on March 24, 2019 at her home. She was 89. Funeral services will be held at 11 A.M. Wednesday, March 27, 2019 at the Ward Wilson Funeral Home Chapel with Reverend Keith Johnson officiating. 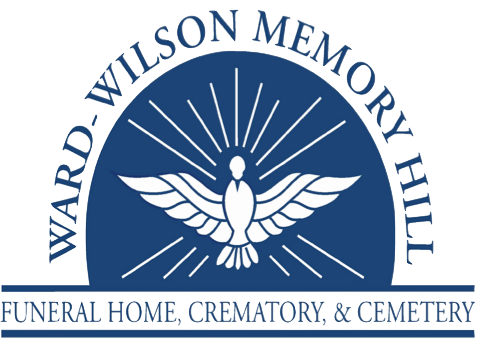 Burial will follow in Memory Hill Cemetery with Ward Wilson Funeral Home directing. The family will receive friends at the funeral home from 5 to 7 P.M. Tuesday, March 26, 2019. Mrs. Velma, the daughter of James Cleveland Hudspeth and Annie Arnold Hudspeth was born in Newton, Alabama and lived in Taylor most of her lifetime. Mrs. Velma retired from Dothan Manufacturing after 47 years. She was a longtime member of Taylor Baptist Church. Mrs. Velma was preceded in death by her husband Jessie Marvin Peters "Bud" and 17 brothers and sisters. Surviving relatives including her children are Martha Denny, Patricia Nell Johnson (Larry), Twila Meredith, Marvin Peters (Margie), Jerry Peters, Charlene Peters, 11 grandchildren, 27 great-grandchildren and 14 great-great-grandchildren. Serving as pallbearers will be Greg Johnson, Tracey Johnson, Duwayne Peters, Michael Edmonson, Ray Arnold and Kody Johnson. Honorary pallbearers will be Ryan Johnson and Bruce Ingram. The family wishes to thank Alacare for their care and support and also the staff at Extendicare Rehab.